Obesity is becoming a major health issue in India and one of the biggest culprits is sugar consumption. Sugar is number one food additive often added in the form of high-fructose corn syrup to number of food products like breads, sauces and all kinds of processed foods. Cutting down on sugar in your diet may be one of the best actions you can take to manage your weight and improve health. 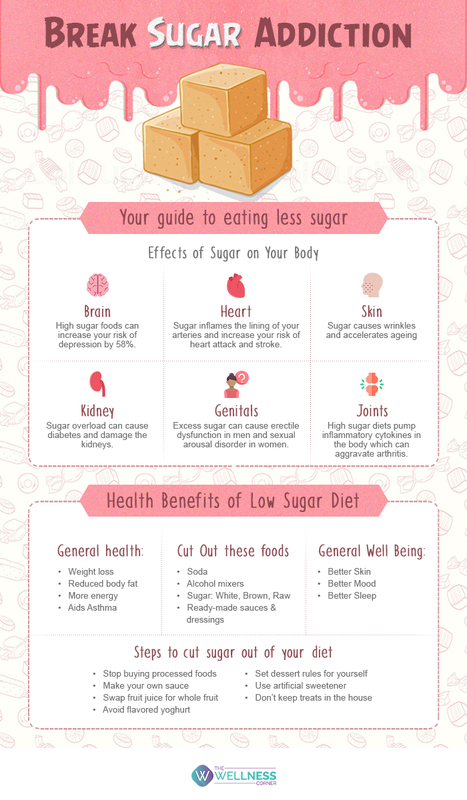 Follow these simple steps to successfully cut down sugar in your diet.